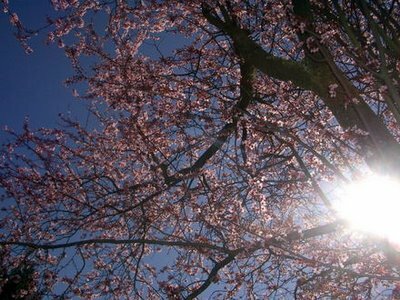 The end of March and early April are prime cherry blossom viewing times in Vancouver. Once the rain has passed this week, pack up your picnic blanket and head out to a cherry blossom viewing spot. If you have had the opportunity to be in Japan during cherry blossom season you will know that cherry blossom viewing is a Japanese passion. 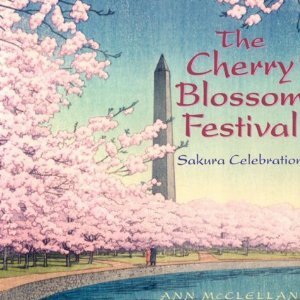 Groups of friends and colleagues stake their claim on prime spots in parks, cemeteries and other outdoor sites during cherry blossom season. A few years ago local residents started an annual Vancouver Cherry Blossom Festival. 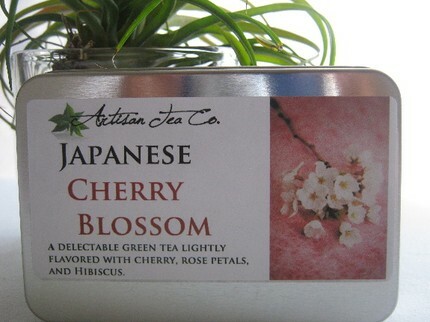 There are, after all, so many ways to appreciate, consider and experience the cherry blossom season. * Lie under a cherry blossom tree in full bloom. Contemplate the blooms. Read a book. Rest. * Walk with your child under a row of cherry trees when the blooms are starting to fall. The effect is magical. 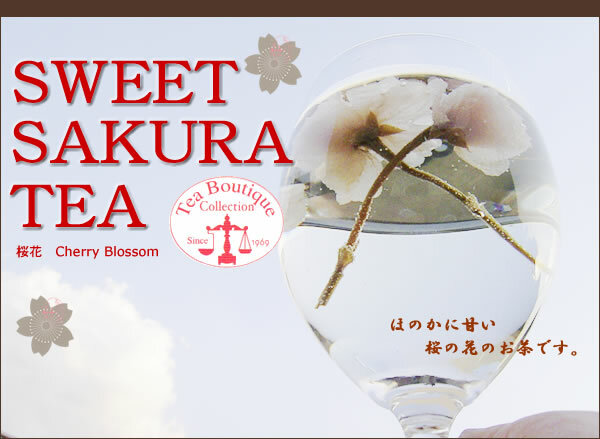 * Buy a sakura steamer (cherry blossom flavoured milk). Ah – you may have to go to Japan for that one! 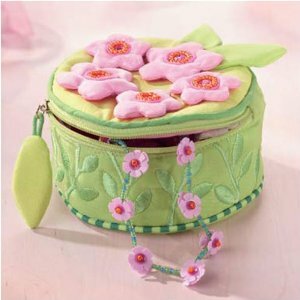 * Purchase a cherry blossom jewelry case for a little girl or yourself!